We’re sure that not everybody was happy when Apple acquired Beats a year and a half ago. After all, nothing good can come out of a merger between a company manufacturing quality audio accessories and an electronics company known for its high prices…or so they say. Since being an Apple division, Beats has been thriving and collaborating with the people from Cupertino in some projects, including the landmark Apple Music. 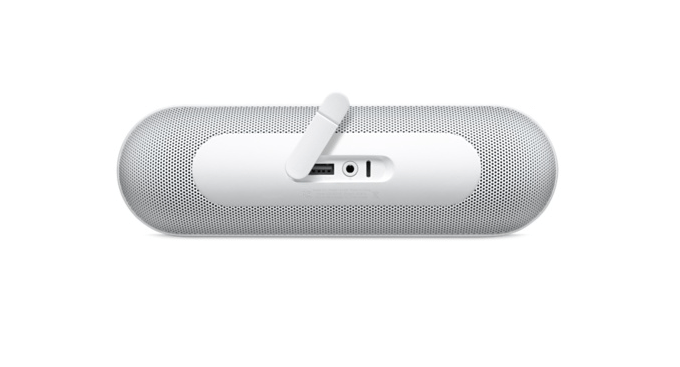 With that being said, they have also released their new masterpiece, the Beats Pill+. A successor to the Pill 2.0, it almost seems like Beats took a leaf out of Apple’s book in naming it. The scheme is similar, but the difference is with the symbol. Regardless, the Beats Pill+ marks Apple’s first foray into the speaker industry since the iPod Hi-fi (that failed horribly) – note that the previous versions of the device were released before it was acquired by Apple. 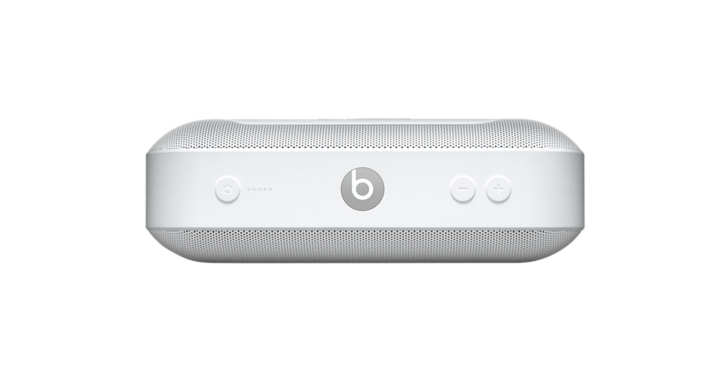 The Beats Pill+ looks more like it was made with design inputs from the iPhone maker – it wouldn’t be surprising given that the overall appearance of the speaker screams it. Regardless, it’s a Beats-labeled product and if you’re in the market for a new speaker, should you consider buying this amongst others, like Ultimate Ears? Well, let’s take a look if it’s worth the $229 price tag! Again, let me reiterate: the design looks like it’s an Apple product, but with a different label. With that aside, the Beats Pill+ is noticeably larger than its predecessor, but is still pretty small. For specifics, it’s dimension are at 8 x 2.5 x 2.5 (inches) and weighs twice as much as Pill 2.0. Despite being bulkier and weighing more, the Pill+ can be handled easily and snugly fits on your palm. And yes, its namesake suggests its shape: a pill, like the ones being stored in your medicine cabinet. The Beats Pill+ can pair up with any Apple device, from MacBooks to iPhones, iPods, and iPads. It can also be paired with any Bluetooth-enable device, including handheld gaming consoles and Android phones and tablets. Pairing the speaker with an Apple device is simple: you only need to head over to the Settings, turn on your Bluetooth connection, and tap on the Beats Pill+ and voila, you’ve been paired. Although there’s no way to instantly pair it with your device upon turning them on, this method is still pretty easy and takes less than 15 seconds. DJ – this lets you and a friend control the music playing on the speaker from two Bluetooth devices. 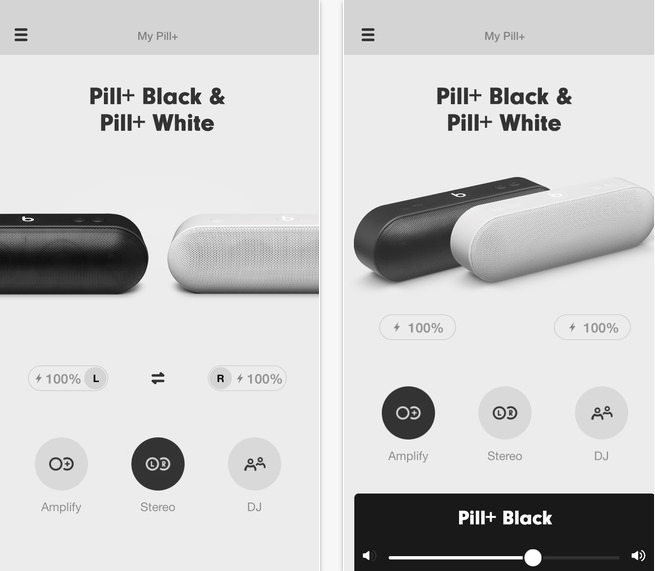 Amplify – this requires a second Beats Pill+ speaker and lets you simultaneously play music from both to dish out a louder sound and a better jamming experience. Stereo – again, this requires two speakers. With this feature, you can use either to as a left or right output for a better, louder, and more dynamic jamming experience. As for using the app, it’s pretty east and intuitive, so you would not need to spend time scratching your head and wondering what you need to work on. After pairing the speaker, the next thing you will likely do is take a long look at all the buttons and ports on the device. The first button you will likely notice is the large one on top bearing the Beats logo. It’s not only a decoration – it is mainly used to play or pause tracks. You can also hold it down to add another device without having to disconnect from the first. On its left sits the buttons controlling the volumes – this is self-explanatory and we don’t need to say which ones to press, right? Anyway, on the right is the power button sitting next to a set of LED devices which determine battery power. A USB port which connects it to another device. When the other end is inserted into an iPhone or iPad, the speaker charges its battery. A Lightning port that is mainly used to charge the battery. Yes, we can safely say Apple insisted on putting one on the speaker. A 3.5 mm stereo jack. As for the charging times, you will need three hours to fully fill up the power. Yes, it takes a bit longer than usual, but the payoff is relatively appealing: you will have at least 12 hours on a fully-charged Beats Pill+ device. Included in the box is the device itself, a soft carrying case, a Lightning cable, and a 12.5w power adapter. It also comes with a warranty card and a starter manual (which you should absolutely read). We don’t have a barometer for measuring the sound quality of Beats Pill+, but we can safely say that it’s a straightforward upgrade from the Pill 2.0. Despite this though, there’s actually nothing special with the Beats Pill+ in terms of the audio. Yes, the sounds are clear and sharp, and I have no complaints with them, but you could get the same kind of sound quality from other Bluetooth speakers at a lesser price. Though it definitely has been implanted with the “Apple tax” the Beats Pill+ is worth the price tag. Although you can get more reasonably-priced speakers at a lower cost, there’s no denying the Beats and Apple’s quality. Just the thought of having a Beats product on your shelf and the convenience of having Lightning cable sounds appealing to a music-loving Apple user. It’s a handsome-looking portable speaker, can be used easily, and is a solid choice for all your party and jamming needs.